I have NEVER made it this far in my Insanity MAX:30 transformation! Attempting to complete this program in the past TWICE and quitting left me feeling pretty discouraged to try it again! Shaun T says we have to dig deeper though and that is JUST what I did. There was one goal in my mind for this program and that was that I wanted to complete my Insanity MAX:30 transformation in 60 days! Well, I can’t say I did it in 60 days because I bought a house and moved during that time. It probably took me an extra week but the important thing is that I didn’t QUIT! Quitting on myself this time was NOT an option and I was going to do everything in my power not to. How I did that was modified when needed and pushed myself harder on days I knew I could! Not everyday was my BEST workout and that is OKAY! We don’t have to make every workout our best workout but we do have to give every workout our best! There were times when my best was slow, modified and barely finishing but I didn’t let that stop me from getting it done! 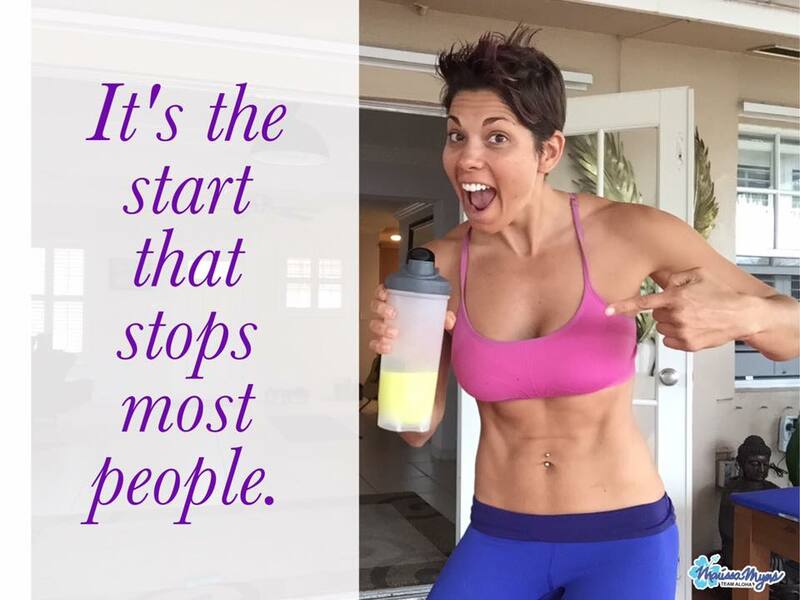 If I could try this program TWICE, quit on myself twice and then come back to FINISH IT…so can you! Learning that we can always push ourselves just a little bit harder outside of our comfort zones is one of the greatest lessons we can learn during this process. My hope is that you have enjoyed following along on my Insanity MAX:30 transformation and that it has showed you that YOU too can do this program! 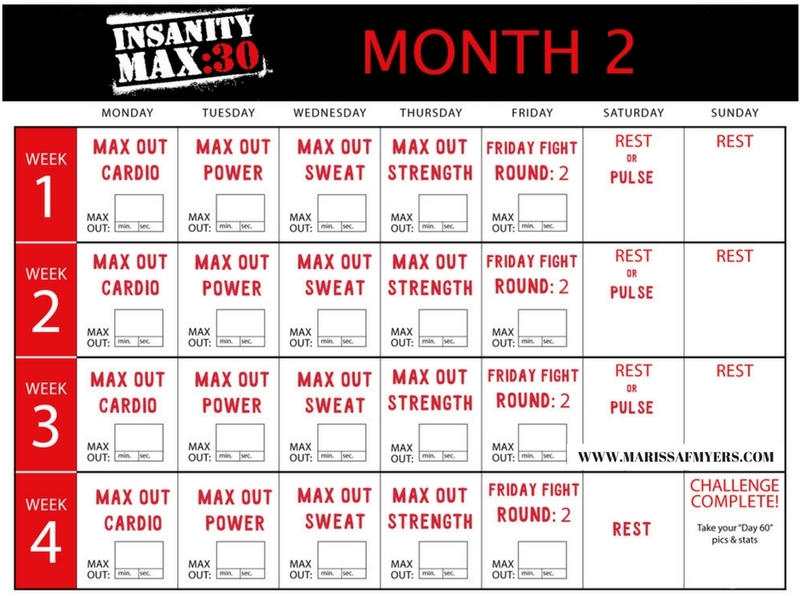 Click here to review my Insanity MAX:30 Max Out Cardio workout! I don’t know that I would have been able to make it this far without my Beachbody Challenge Group. Even though I am their Coach, they motivate and inspire me to continue on my journey. This month’s Beachbody Challenge Group has been particularly inspiring. It is a smaller group but they are extremely engaged and getting some amazing results. 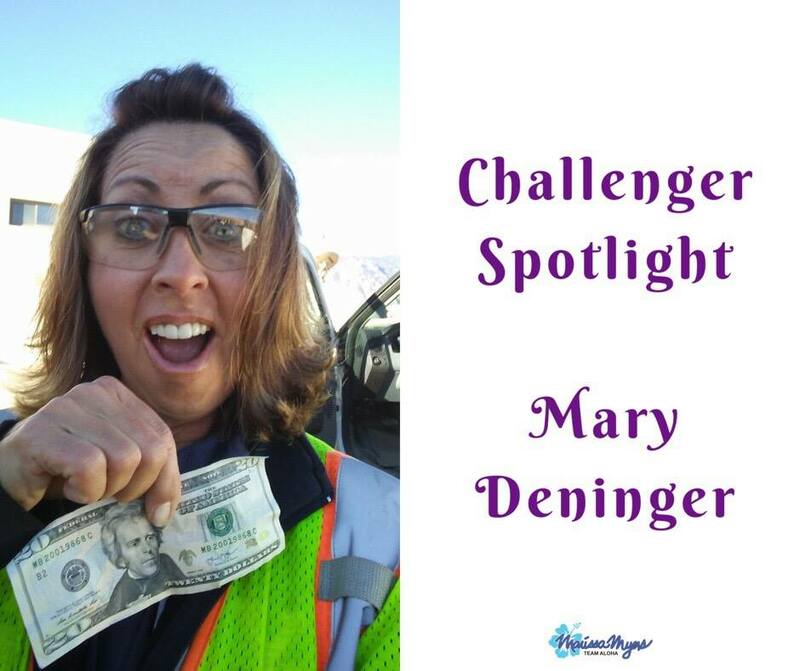 Especially Mary who was deemed challenger of the week this week! “Nutrition. Took a huge change…went from not cooking…just (nukin) & fast food with desserts after every meal to grocery shopping w/90% veggies and lean meats in my shopping cart…(still learning how to prepare them correctly)..send me those healthy recipes people plz. I wanna push myself harder this week…seeing results but crave more….gonna work on food prep and variety more…love how I’m feeling about life now. If you are ready to get started on our own journey just like Mary, be sure to fill out the application below and I will contact you back within 24 to 48 hours! If you are ready to start your Insanity MAX:30 transformation, please fill out the Beachbody Challenge application below. Currently we are only in the US, Canada and Puerto Rico but Beachbody will be expanding internationally this year (2017). I am not sure where to yet but my guess is it will be somewhere in Europe. Beachbody UK already has a large Beachbody live brand and being that the common language is English, that would seem to make the most sense. Please don’t take this as an official announcement because it is simply my best GUESS! 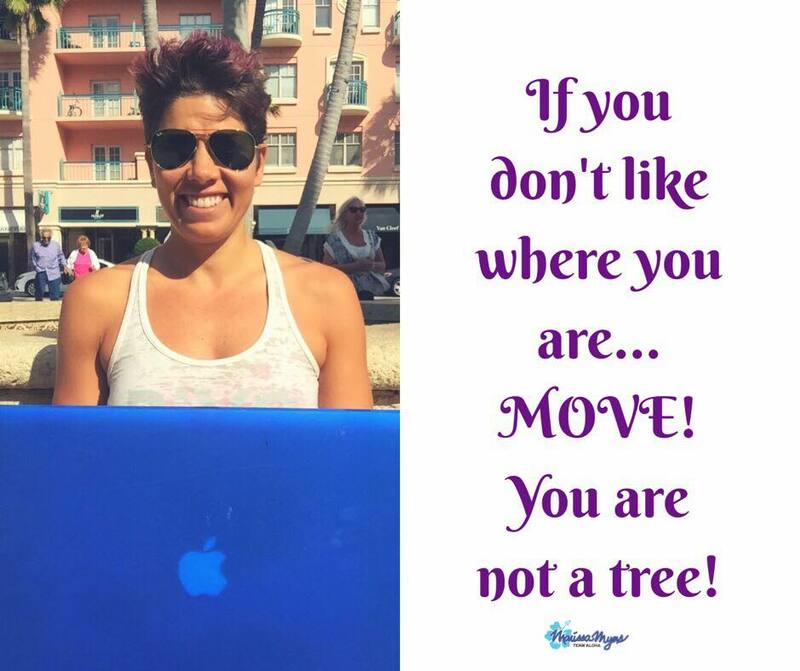 I can’t say for sure AT ALL where Beachbody will be expanding internationally until it is officially announced by the company.